The proliferation of public and private sector initiatives and activities – shows that there is increased attention being given to building disaster and climate resilience in the Philippines. The private sector, in particular, has become increasingly involved in initiatives to make businesses more resilient to disasters and climate change and to contribute to national efforts at building a resilient society. While work is already underway in this regard, much more needs to be done. It is in this context that the Carlos P. Romulo Foundation for Peace and Development, in cooperation with the Zuellig Family Foundation and the Manila Observatory, will launch a series of events over the next three years, beginning with a conference that was held on July 9-10, 2014, to initiate and stimulate a continuing exchange of ideas and information on how best to build a resilient Philippine society. 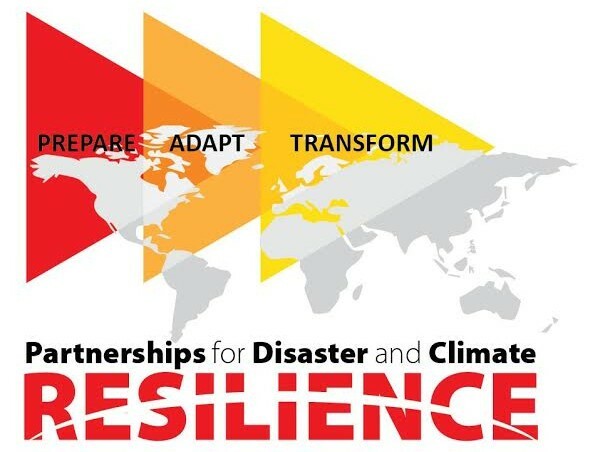 Beyond better disaster preparedness, risk reduction and climate change adaptation, the conference will give particular attention to the innovative and transformative changes needed to build resilience. The conference is expected to conclude with a statement highlighting the urgency of building a resilient society and proposing a set of concrete follow up measures to help achieve it. The conference brought together officials of the Philippine government, experts and scholars, members of the diplomatic community, international organizations, business leaders, local and international NGOs, the media, and bilateral and multilateral aid agencies to explore more effective ways of building resilience in cities and communities throughout the country. Following the July 2014 conference, the Carlos P. Romulo Foundation for Peace and Development, in cooperation with the Zuellig Family Foundation and the Manila Observatory, will undertake a series of follow-up activities over the next three years, including the convening of specialized workshops/roundtables, to review and assess progress, identify roadblocks and find ways to move forward on resilience across sectors and geographic areas. It should be emphasized that the Carlos P. Romulo Foundation for Peace and Development as well as the Zuellig Family Foundation and the Manila Observatory see their role as convenors for multi-stakeholder dialogue and for bringing partners and parties together to act in concert on the basis of a shared approach to building a resilient society. Their aim is not to duplicate or take over the work being done by others in this field but to reinforce and add value to their efforts. Promoting and supporting multi-stakeholder dialogue on building a resilient Philippine society in the face of the country’s increased exposure and vulnerability to extreme natural events and climate change. Generating heightened awareness on the urgency of building resilience and contributing to concerted and continuing advocacy for this purpose. Promoting innovative approaches and solutions to resilience. Supporting and reinforcing ongoing national and local initiatives and activities to build a resilient society.